Old English Inns provide a vast range of tasty pub favourites as well as a traditional daily carvery with a fantastic choice of fresh vegetables and succulent roasted joints of meat. Their generous, eye catching cakes are regarded as their unique selling point, displayed in cabinets in the centre of their business to create a real talking point for customers. Old English Inns aim to provide the best dining and drinking experience for customers of all ages, including a distraction zone for children to keep them occupied. They aim to be the first choice for families. You’ll find personal touches throughout their pubs and in everything they do. The teams at Old English Inns are the people who make their pubs so special, creating the warm and friendly atmosphere they’re renowned for. Old English Inns are passionate about developing the skills of their people. 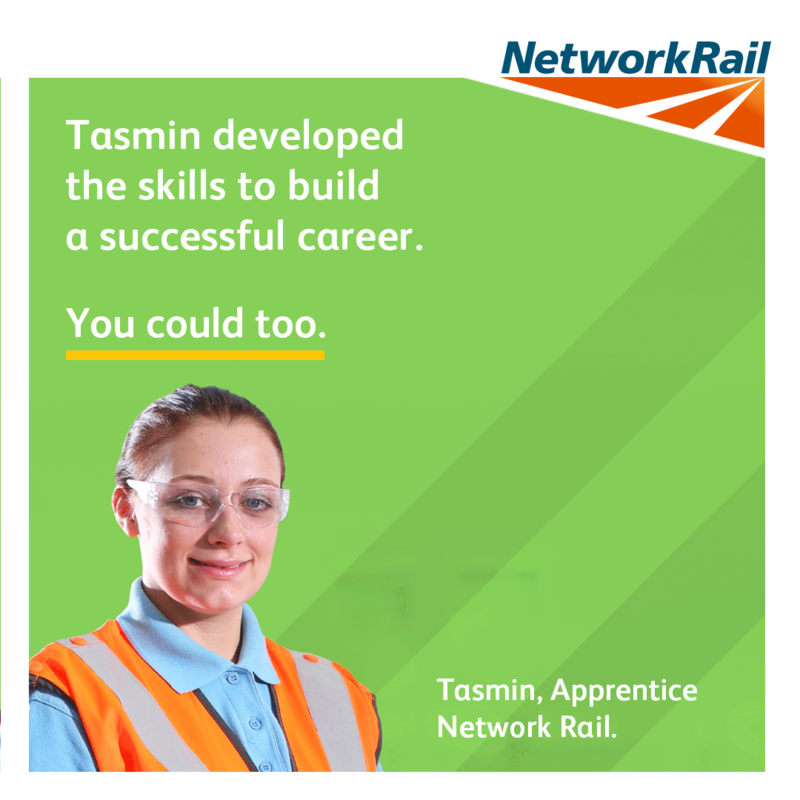 That’s why they’re offering an award winning apprenticeship programme. The scheme provides opportunities for new team members to achieve an apprenticeship through 12 month training programmes designed to perfectly match roles in the licensed hospitality sector. Reach your full potential! Greene King’s career pathway has been designed specifically to promote development. 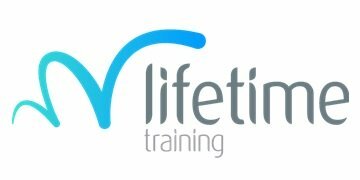 Through their apprenticeship programme, you’ll gain a nationally recognised apprenticeship from entry Level 2 through to management Level 4. Plus, you’ll reap the benefits of working for one of the leading pub companies in the UK with the biggest apprenticeship programme in the hospitality sector. As such, you’ll have opportunities to work within other Greene King businesses once you’ve completed your apprenticeship.